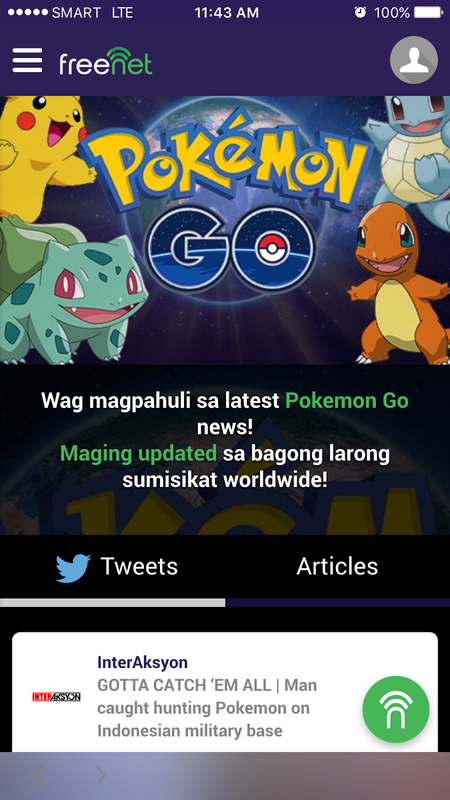 [21 JULY 2016] Filipinos keenly anticipating the launch of Pokemon GO can now stay updated on the upcoming release of the game in the Philippines and fully enjoy the game when it launches with the help of freenet and PayMaya. 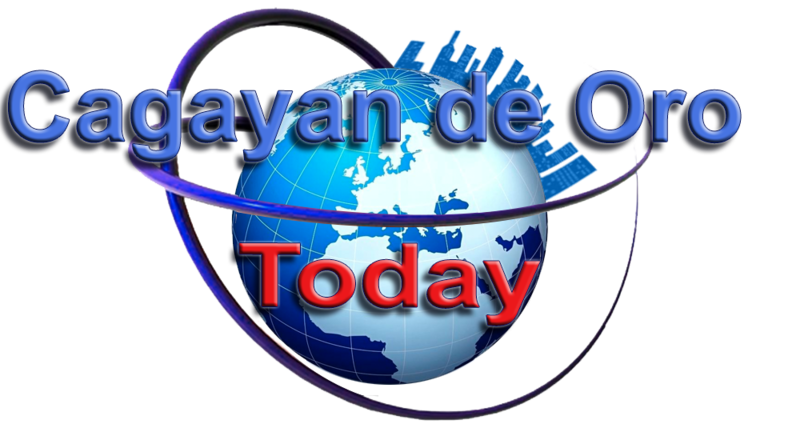 This follows the successful livestreaming of President Rodrigo Duterte’s inauguration and the Gilas Pilipinas FIBA Olympic Qualifying Tournament games through freenet, which allowed Filipinos to be digitally present in these historic events even if they are not physically able to do so. Meanwhile, once the Pokemon GO app launches in the Philippines, players will be able to fully enjoy the game through in-app purchases with the help of PayMaya, the easiest way to pay online even without a credit card. Players only have to download the PayMaya app on the Google Play Store or the Apple App Store, load up their accounts with at least P60 to cover the standard app store verification fee, and link their virtual VISA card to their app store accounts to be able to make in-app purchases for Pokecoins, the in-app currency used inside the Pokemon GO game. In-app purchases are made more convenient with PayMaya as mobile game players can easily load up at any of the over 15,000 PayMaya reloading stations nationwide that include SM Malls Business Centers, Robinsons Department Stores, Bayad Centers, 7-Eleven stores with Cliqq kiosks, TouchPay Kiosks, and Smart Padala Centers, on top of online banking via BDO. Aside from the mobile app, PayMaya customers can also opt to have their own PayMaya physical prepaid card which can be used in brick-and-mortar stores worldwide that accept Visa. A variant also comes with its own beep™ wallet, allowing users to ride the MRT, LRT, some city buses and other beep™-powered transportation for their daily commute, so they can easily explore the city in search of wild Pokemon. Users who upgrade their PayMaya account can use their PayMaya for peer-to-peer money transfers and ATM withdrawals. For more information about PayMaya and how users can get their own PayMaya card, visit www.paymaya.com. To know more about the free and fun way to connect through freenet, visit www.freenet.ph.